Can the sands of time bury the pain of the past? R to L (Japanese Style). Ann's junior high school reunion is coming up, and she hasn't seen Daigo in two years. How will their reunion go? Then, finally, the story behind Ann's engagement. Who is her fiancé...? Twelve-year-old Ann and her divorced mother move from big city Tokyo to her mother's rural hometown. How will Ann survive her exile from civilization? Then, when her mother commits suicide, Ann has to grow up fast. 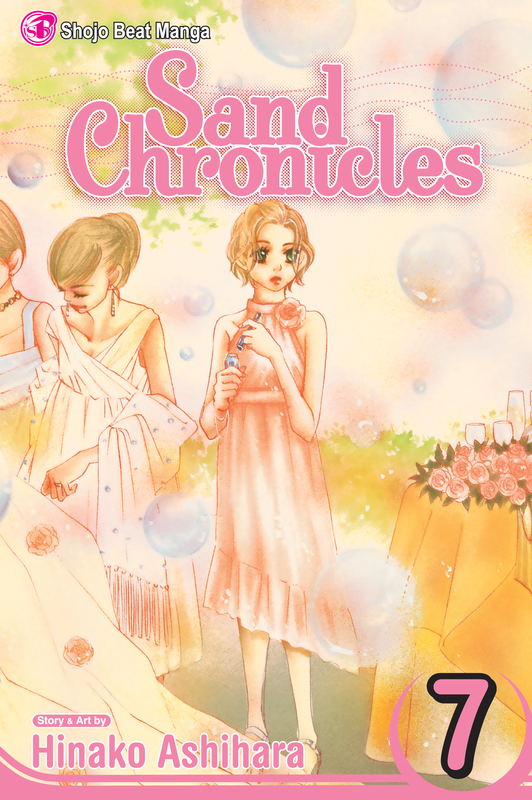 As the years pass, Ann learns to trust and depend on her new friends--Daigo and aristocratic siblings Fuji and Shika. But when Ann moves back to Tokyo to be with her father, will she be able to maintain a long-distance relationship with Daigo? And do Fuji and Shika harbor romantic feelings of their own that might rip their childhood friendships apart...?